The hotel is ideally situated for exploring and visiting the many tourist attractions and cultural sites in the area and the rich heritage of East Anglia’s beautiful countryside and coast. Sudbury itself is a thriving historic market town bordered by water meadows with superb riverside walks. Close by is the village of Long Melford famous for its treasure trove of antique shops and Lavenham, the ancient wool town just six miles away. Sudbury was home to England’s most famous portrait artist, Thomas Gainsborough, and within a few minute’s walk of the hotel you will find yourself immersed in the landscapes that shaped some of the painters most valuable and precious works. The idyllic setting and magnificent surroundings offer a great location for weddings, corporate events, romantic getaways, golf weekends and memorable special events of all occasions. 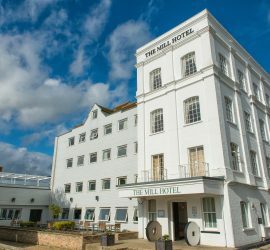 If the idea of waking to the sound of singing birds and the soothing flow of the River Stour appeals, The Mill Hotel features 62 well appointed, en-suite bedrooms – many with magnificent meadow views. The spacious and modern accommodation, designed to provide a real home away from home feel, is equipped to a high standard with everything you’ll need for the perfect stay including free parking and complimentary WiFi. 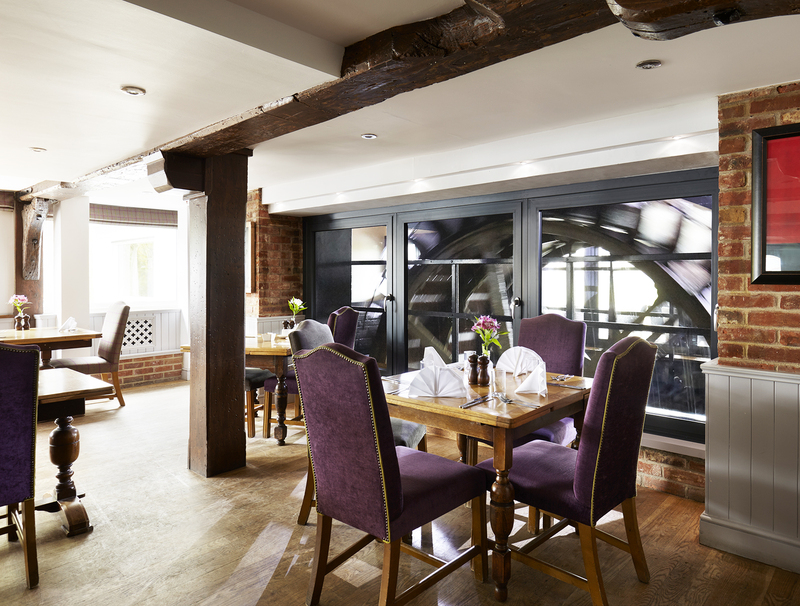 The Mill Restaurant offers a relaxing dining experience, overlooking the tranquil mill pond, with the working mill wheel located behind a glass screen for all to see. The Mill’s reputation for fine food makes the restaurant a popular choice with local diners and guests alike. 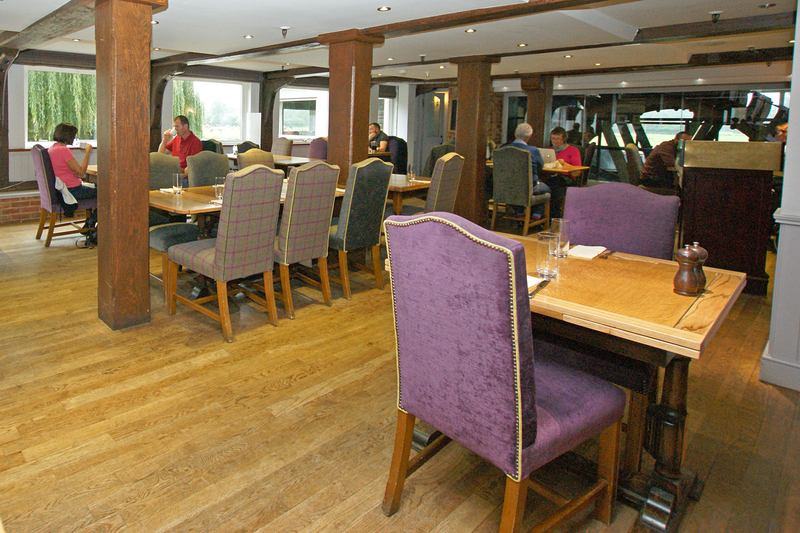 Meanwhile The Mill Bar, with views over the adjacent water meadows, features comfortable seating, antiques and artefacts and is an ideal place to sit with a relaxing drink, light meal or snack. 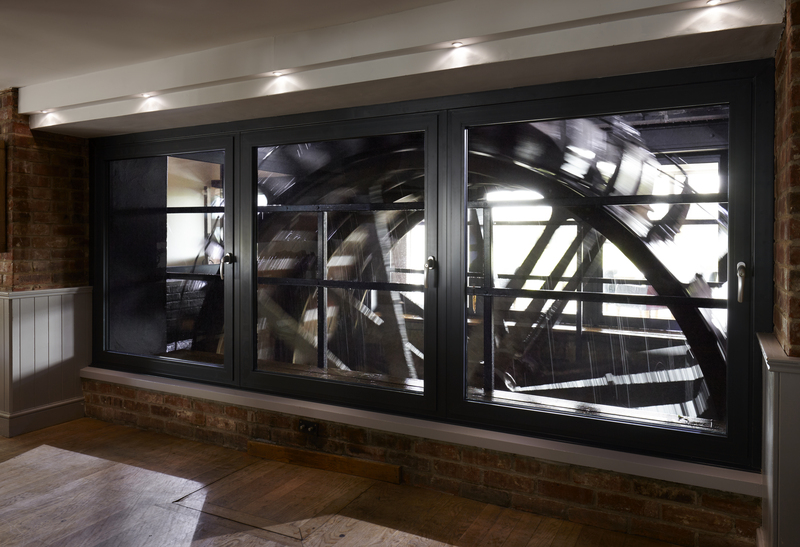 Whether you love getting out and about with the family, enjoy a lazy weekend with peace and quiet or are visiting for business purposes, the Mill Hotel has something for everybody. It is ideally situated for both business and leisure guests, with excellent links to Stansted Airport, a short drive from Sudbury Train Station and situated in between both Bury St Edmunds and Colchester. Relaxation, a genuine warm welcome and quality services are guaranteed at The Mill and we look forward to welcoming you for an enjoyable and memorable stay amidst one of Suffolk’s most idyllic beauty spots. 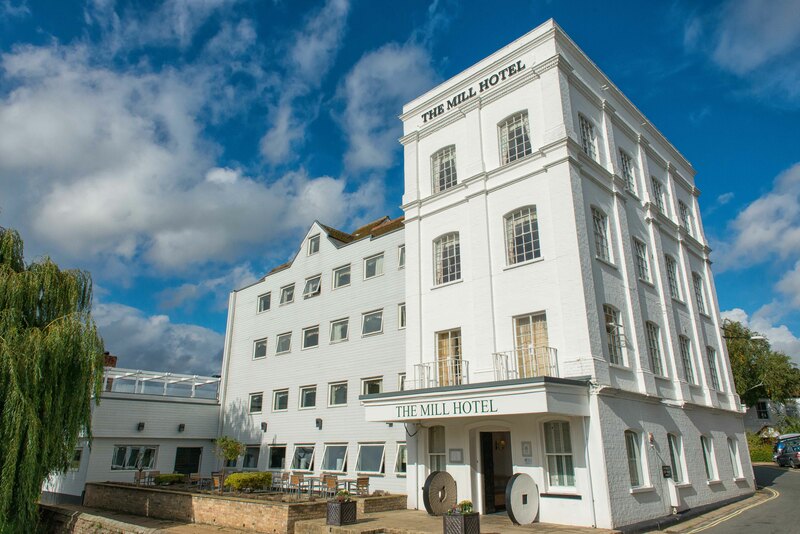 Visit www.themillhotelsudbury.co.uk for more information.